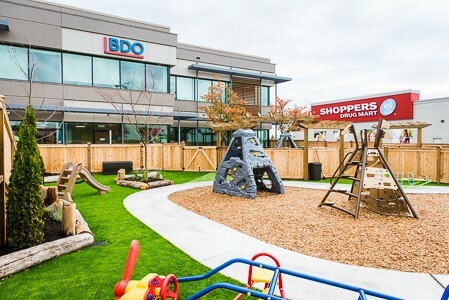 Located at the intersection of 200th and 64th in Langley, this Creative Kids Learning Center (CKLC), was completed in September of 2016. 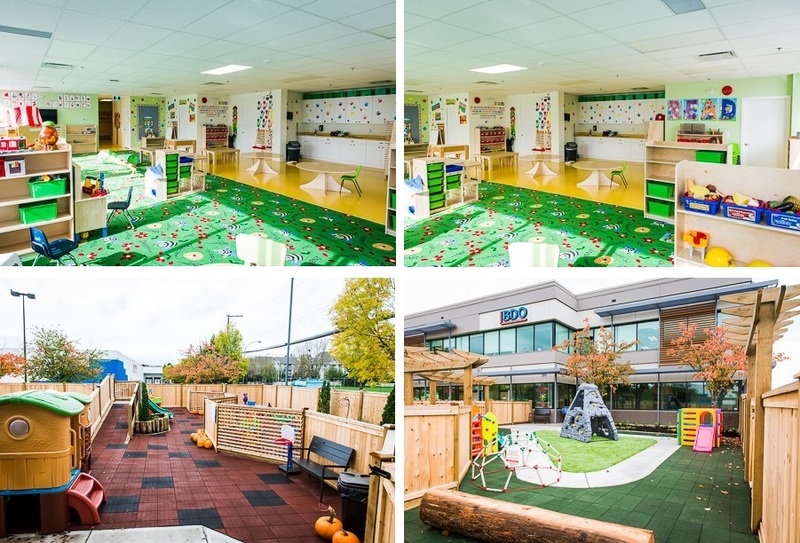 SML Consultants Group not only designed the power distribution system, but provided design for an enhanced fire alarm system to suit the daycares needs. Incorporating child tamper-resistant devices into our designs is routine as SML has worked on multiple projects with CKLC. Where will your SML hat take you? The SML fishing hat is going places! 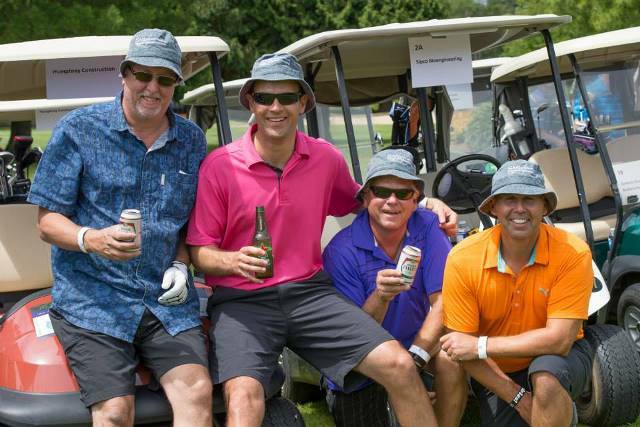 It was the team hat for a Humphrey Construction foursome at the Century Group Delta Health Classic (left to right) Scott Lecy of SML Consultants Group, Sean Clayton of Humphrey Construction, Joe Osavitsky of Delco Electric, and John Roach or Knightsbridge Inc.
Chris van Aert of Teck Construction captured a sunrise shot of him and his awesome salmon catch of the morning while wearing his SML fishing hat. 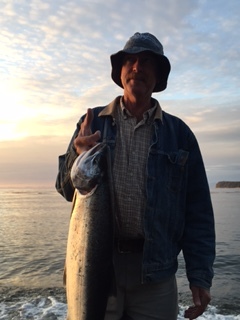 Gorgeous salmon and shot (and hat)! 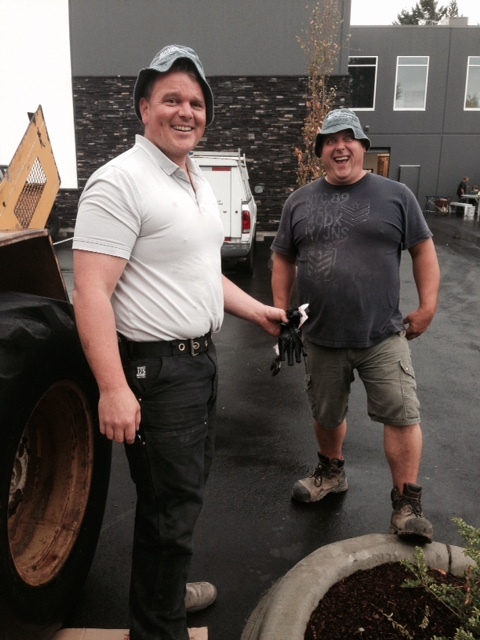 The SML good time hat made it over to Teck Construction where it found two models, Lorne de Blieck (left) and Regan Huyghe, to show how the hat really should be worn. 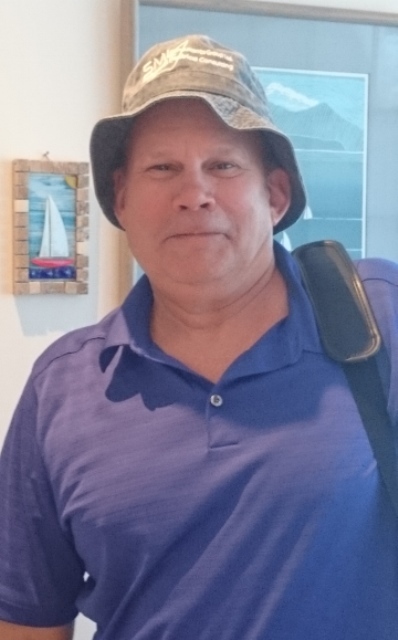 When Tony Hari of Inter-lite visited SML he didn't know he would receive a makeover with a SML fishing hat! He is happy with the results and is showing off his new look in the sun. 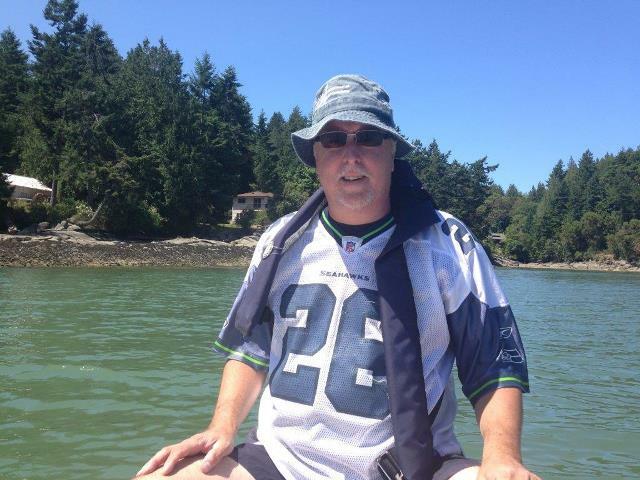 The SML fishing hat does help catch the big one! Scott and Adam had their hats on when they fought to catch this 20 lb spring salmon. Delicious salmon dinner coming up. 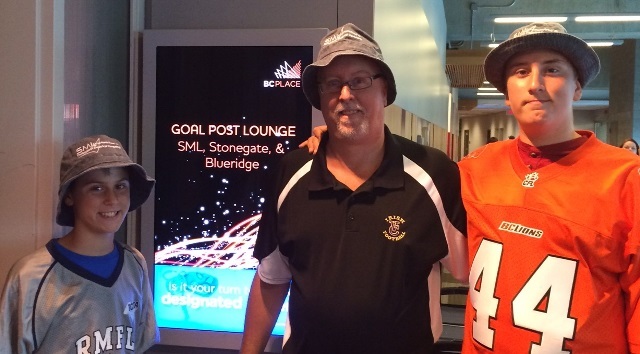 Team Lecy sported the SML hat at BC Place! Scott and his boys (left: James (aka Beastmode); right: Adam (aka the Terminator)) donned their SML gear watching the Lions. Welcome Rohnik to the SML team! He fits well into his dad's chair (Sher Deo), and has the biggest, sweetest smile!! Before joining the SML team, Rohnik has a new important role to fill as big brother to his new brother Karsyn. Mother Angie and baby Karsyn are both doing well. Congratulations! The SML hat made it to the top of little Atlin Jack's head! The hat protects him from the hot sunny days on day trips with Auntie Emma Cooper. He will grow into the hat soon enough! 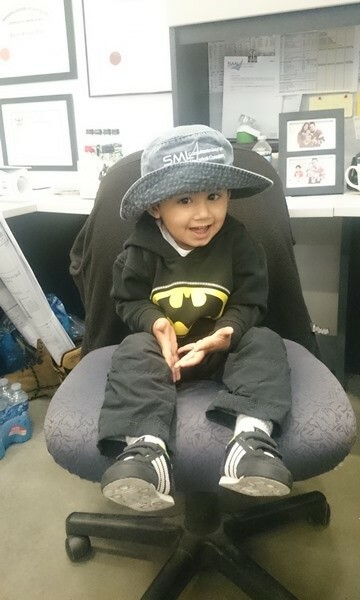 Atlin Jack looked so good in the SML hat, big sis Teaghan had to try it on for size. Now it's her favourite hat! 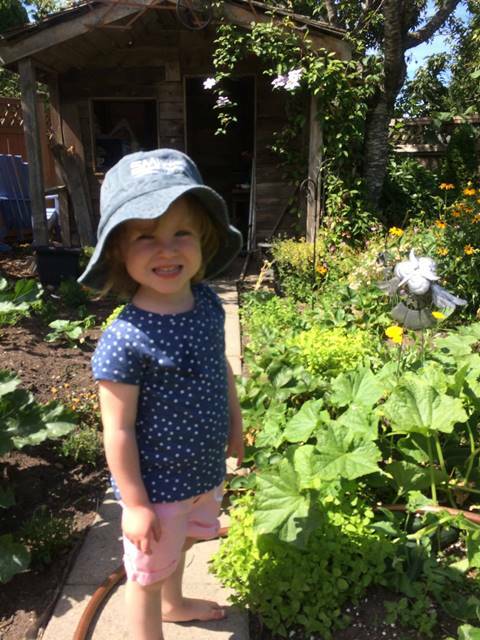 Auntie Emma will have to move quickly through grandma's garden to catch her hat.